We’re going to take a look at the homepage for four popular platforms: WordPress, Textpattern, ExpressionEngine and Blogger. 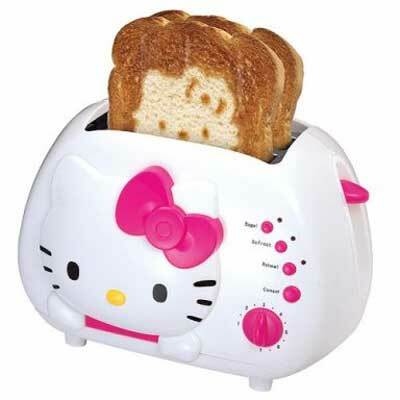 Which ones are beautiful enough to compel you to use their platform, and which ones have the design aesthetic of a hello kitty toaster? Hopefully through a critique of these designs you can take home some good pointers for use in your own work. The WordPress homepage has recently gone through a complete re-design for the release of version 2.5 of the software. Whilst the site does have a huge amount of content, the homepage is simple and easy to read. The style of language – “WordPress is both free and priceless at the same time” is a great sentence. It makes WordPress understandable to someone who has very little knowledge of technical aspects. The words PHP and MySQL are not even mentioned! Textpattern is the most basic of designs and does not go a very long way to ‘selling’ itself to potential users. However, with all the focus being placed on textual content it does live up to it’s name. We use Textpattern to publish certain sections of Design Shack and we’re more than happy with it! Blogger differs from the other platforms we are analysing as it is a hosted service. Powered by Google, it allows completely non-technically minded people to start publishing a blog with great ease. As the only commercially sold platform in this analysis, Expression Engine has a different motive to persuade publishers to use their software. This leads to a design more reminiscent of other commercial software sites. We hope you enjoyed this “design analysis” concept and found it to be useful. Please feel free to give your two cents on the above designs in the comments.